These. Are the best scones ever. Being both a baker and an anglophile, I've made my fair share of scones over the years, many of them scrumptious by any usual standard. But these, these are the absolute best. And not only are they hands down my favorite scone recipe, they are also one of my favorite recipes...period. Coming from someone who prefers trying new recipes to repeating old ones, that should tell you something. Like many exceptional things in life, these are actually quite simple. 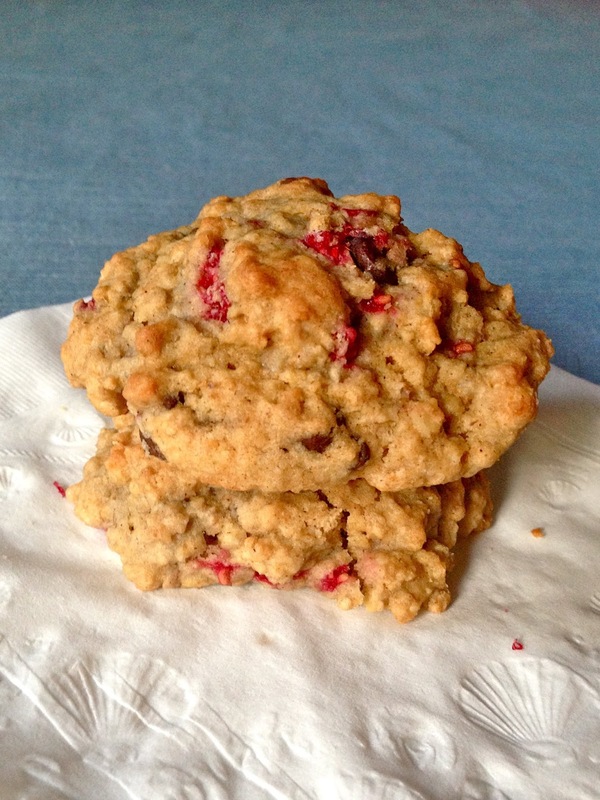 A tender, buttery base studded with chewy oatmeal bits, the soft pockets of the raspberries' light fruitiness balanced by the chocolate's more bitter sweetness. The recipe calls for all-purpose flour, but if you want to up the wholesome factor of the oatmeal, I recommend subbing King Arthur's white whole wheat flour. It will behave (and taste, in my opinion, though certain members of my family would be quick to disagree) exactly like if you used all-purpose flour, but you'll get the added nutritional benefits of whole wheat! 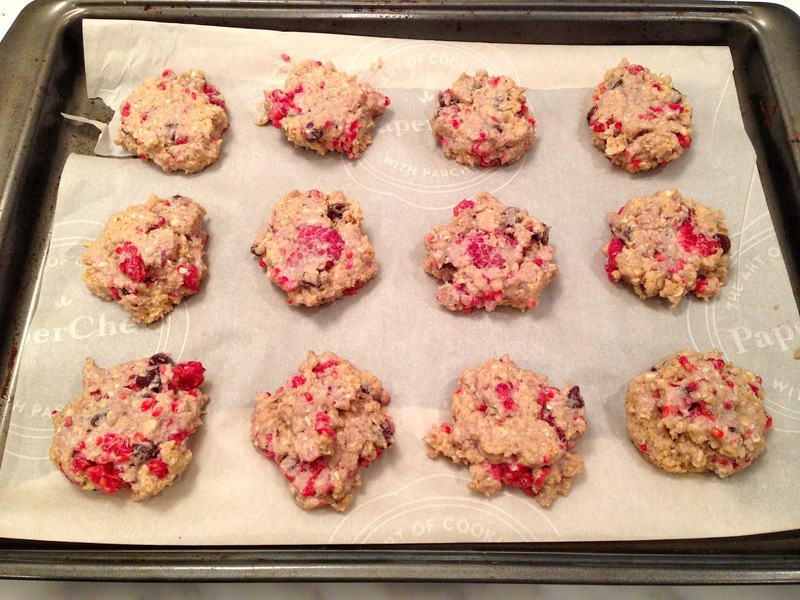 With oatmeal, whole wheat, raspberries, and dark chocolate (antioxidants, anyone?) all happening at once, these scones are actually almost a little bit healthy. Er, aside from the butter situation. Which gets a little out of control in scone scenarios. But we don't need to talk about that. We also don't need to talk about how the first time I made these, I ate three in one single morning. Or wait... I just brought it up, didn't I? Oops. Well, just goes to show you: these scones are that kind of irresistible, can't-stop-until-they're-gone, butter-what-butter good that makes pants tight and tastebuds sing in delight. Never regret anything that made you happy at the time, amiright?